Life is full of some wonderful memories. Every heartwarming experience reminds us to see the good in the world. The pink crystal/stone Rhodochrosite vibrates in tune with this positivity. It connects with your heart chakra. Each Rhodochrosite rock is as unique as your favorite memory. 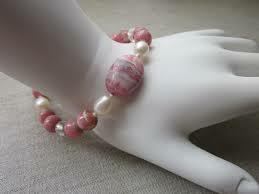 Imbue yourself with positive feelings of love and happiness by wearing jewelry made of Rhodochrosite. 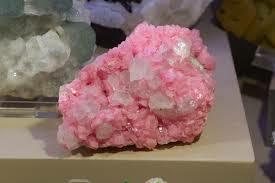 Also called the Stone of the Pink Ray, this crystal brings a sense of harmony tho the wearer. A simple beaded bracelet can bring loving energy to you and your thoughts. Touch each bead, and as you do, focus on a positive person or memory in your life. Think of each bead as representing something you are thankful for. Now that your beads are focused on the best things in your life, say thank you. Thank each person or place. Thank the universe for each positive memory you’ve designated to a bead. Once you have done this, you will noticed how much happier you feel by just giving this grateful energy a home. The Gratitude stone will be a daily reminder to you to live in a mindset of positivity and grace. This by itself is enough to bring more happy energy into your life. And the best part is, you do not have to keep it to yourself. 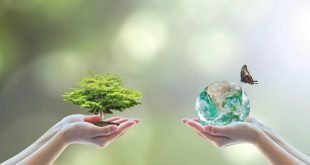 You can gift this loving energy to others to show them how grateful you are to have them in your life and bring them happiness as well. Think of Rhodochrosite as a bridge to all of your happiest emotions and energies.